Discover a tranquil location that has the best of Lincolnshire coast and country. Relax at our exclusive Camping & Caravan Club campsite set in 40 acres of grounds. 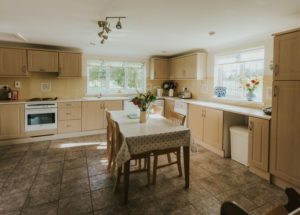 Disability-friendly cottage available suitable for restricted mobility and wheelchair users. 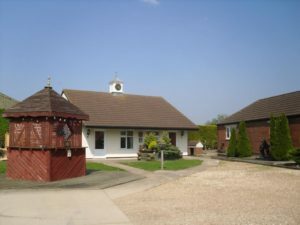 Set in one of the most beautiful areas at the edge of the Lincolnshire Wolds, and just short drive to the stunning Lincolnshire coastline, Prospect Farm provides self-catering holiday cottage accommodation plus a camping and caravan club certified site. 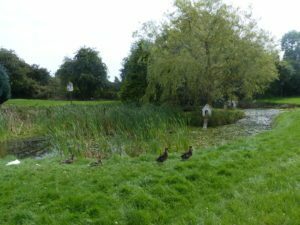 Our accommodation provides a lovely peaceful location with panoramic views over our 40 acres of fields, horse paddocks and even a duck pond. We also have well-stocked fishing lake that our cottage guests can use at any time. 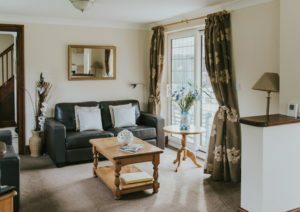 Our close proximity to the beautiful Lincolnshire Wolds and coastline, make it an ideal location to base your holiday, whether you want to explore or stay closer to home. Choose to stay on our tranquil caravan and camping site or in one of our comfortable and well equipped cottages and then just relax, unwind and enjoy! Exclusive site for tents and up to 5 caravans. 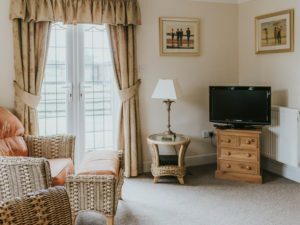 Our position at the edge of a village, down a leafy lane and surrounded by 40 acres of our own land means you have all the peace and tranquillity you need to relax and unwind. 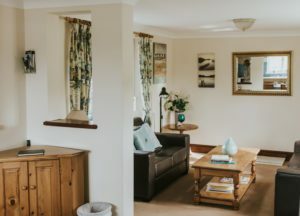 Far from being remote, however, we are ideally situated to take advantage of all the beauty the Lincolnshire countryside, coast and quaint towns and villages can offer.